Holiday marketing season is well under way, but don’t worry, there is still time to capture last minute holiday shoppers. Although Black Friday and Cyber Monday are over, some of the biggest shopping days of the holiday season are ahead of us. 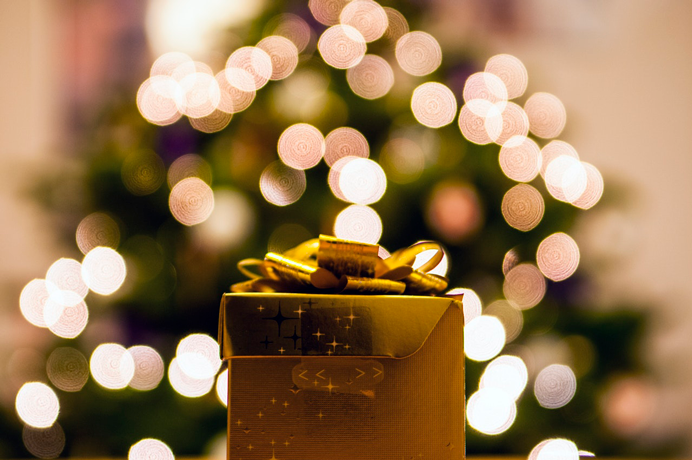 According to an NRF survey, only 9% of consumers have finished their holiday shopping after BFCM has ended, so there is still plenty of revenue left on the table.